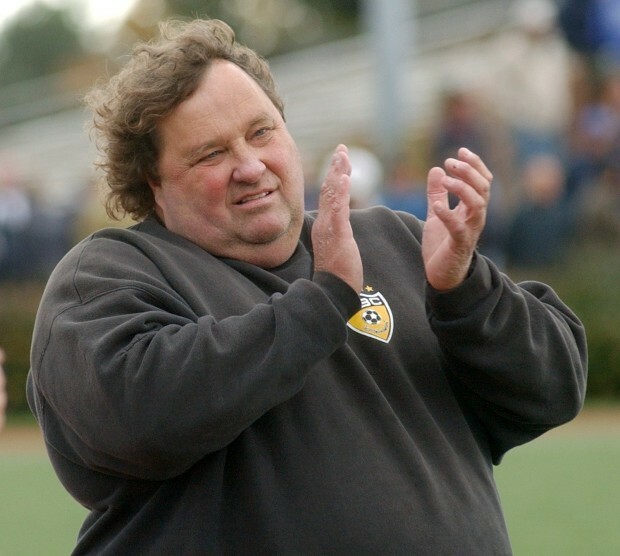 The National Federation of State High School Coaches Association has named CBC’s Terry Michler as its 2010 Coach of the Year in boys soccer. 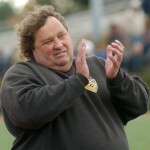 The winningest soccer coach in the nation, Michler, a CBC grad, has a career record of 826-206-98. He has guided the Cadets to seven state championships and to six runner-up finishes. Congratulations, Terry on a well-deserved honor. We in Missouri are proud of you!